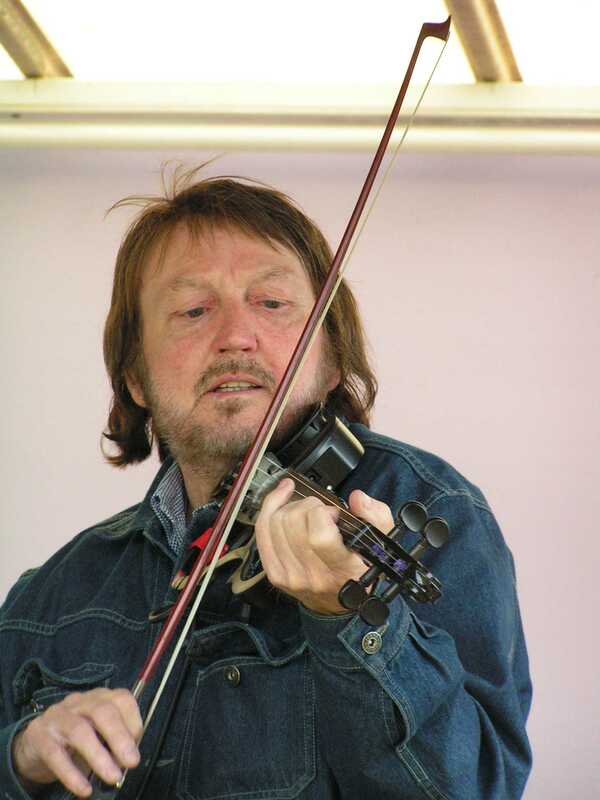 Brian toured extensively in Europe with singer songwriter, Pat Cooksey 'The Sick note' before forming a partnership with a popular Birmingham based artist, Dave Philips. A short period with local band 'Hand on Heart' was followed by his meeting in 1990 with local singer songwriter, Pete Kelly, and the subsequent birth of the popular duo Patton & Kelly. The duo is still working regularly and has been joined by Simon Hayward to form the band 'The Wild Irish' which is fast gaining a reputation as the premier Irish band in the Midlands. Pete�s career began with the writing of four children's songs which were recorded to raise funds for the special school at which he was working at the time. Needing help to record the songs, he was introduced to a number of local musicians with whom he completed the project. As a result of this, he was invited to join a local country band 'LEGEND' in 1983. At the same time, Pete was beginning to find his feet as a singer songwriter in the Birmingham area, and a few nervous floor spots followed. As time passed Pete was joined by electric guitarist Rob Fellows in forming the duo, 'Kelly & Co'. An album of Pete�s songs followed, (Barefoot on the Shore) and was received well by the folk crowd. As Rob followed his destiny with 'Legend', Pete formed a partnership with Irish fiddle player, Brian Patton and the rest is history. Recently, Pete has also begun to pursue a solo career and will be releasing a new cd of original songs called �Reservation Road� during the Summer of 2004. 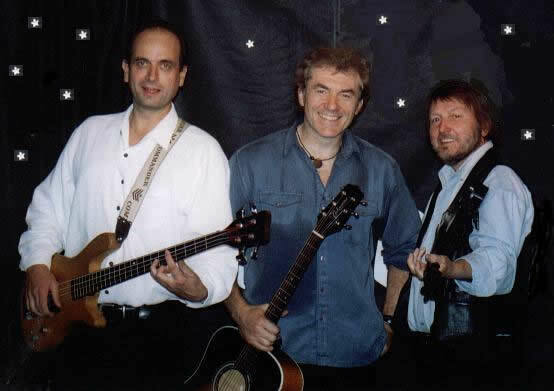 The inclusion of Simon Hayward on bass during 2001, has given the band even more scope to develop as the premier Irish band in the Midlands. 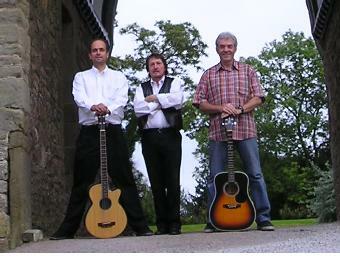 Simon �s background includes delta blues, country, rock, folk, sixties and of course Irish music. He is a true believer in keeping music live and has demonstrated his talent as a songwriter with one of his songs �White Lady� in 1998 receiving international airplay on many radio stations including Derek Jameson�s radio 2 show which had an audience of over 11 million listeners. 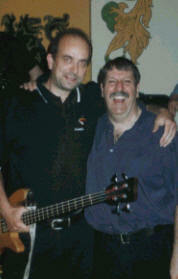 A prolific and enduring bass player, Simon has been playing for 20 years. Prior to joining 'Wild Irish' Simon was touring with another Irish band called 'Brass Monkey' and also still plays with a mediaeval group called 'New Heads on The Block'. 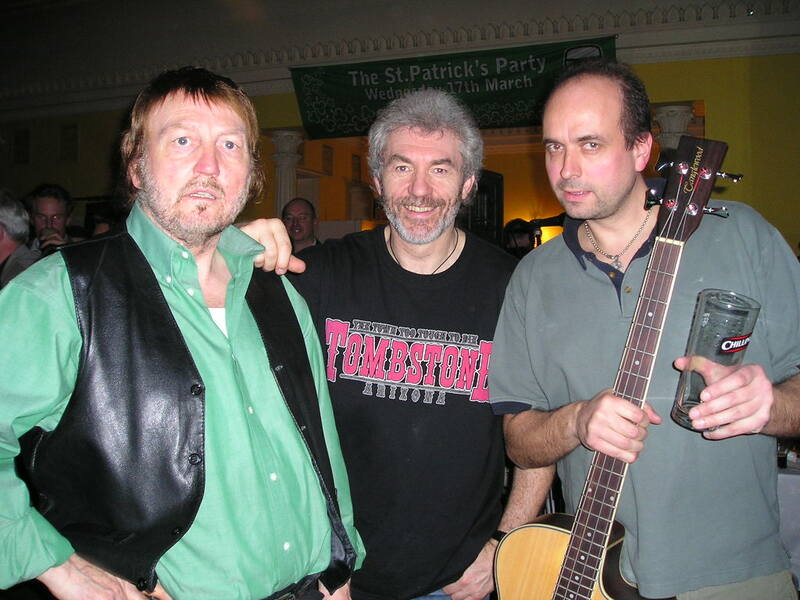 Having known Brian and Pete for many years Simon finally joined the band in the summer of 2001 bringing with him a wealth of experience and thus helping to combine a solid and tight rhythm section for the rest of the band to work with.